Chimani, LLC, developer of the popular Acadia National Park app, is proud to announce the launch of the first comprehensive guide to the Cape Cod National Seashore for the iPhone and Android platforms. Now available on iTunes and the Android Marketplace for $4.99, the app is an all-in-one guide to Cape Cod National Seashore and the surrounding beaches. The app includes over 132 points of interest and unique features like a custom-made GPS-enabled map, a 20 minute audio tour, a year’s worth of projected sunrise/sunset data as well as projected tidal data for all of the beaches in and around the Seashore. Other unique features include a complete map of the Cape Cod Rail Trail and the Seashore’s Ranger-led events which are updated throughout the season. 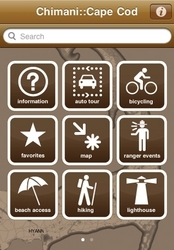 The app’s general and operational park information includes detailed descriptions of hiking trails, bicycling, lighthouses, unique points of interest, museums, parking, restrooms, picnicking, and swimming areas. 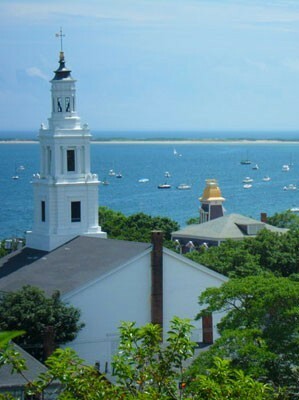 The Chimani’s Cape Cod app also allows users to create a “Favorites” list, conduct global search, turn map annotations on and off and download new content. The app’s over 100 remarkable photos were taken by professional photographer David Patterson. 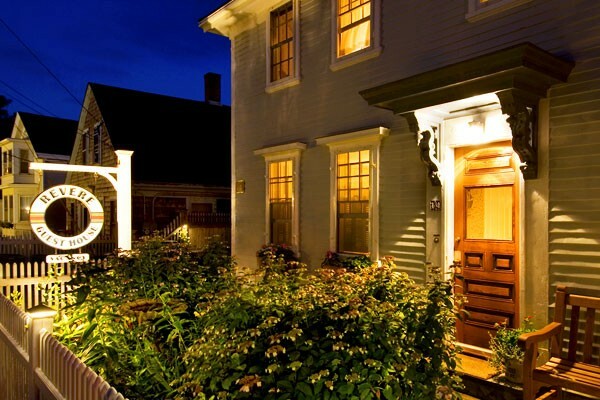 When you come to Provincetown you must stay at the most fantastic Bed and Breakfast: The historic and award winning Revere Guest House.